Whereas no studies have previously been carried out on the δ13C chemostratigraphy of the Sandbian-Katian (Upper Ordovician) succession anywhere in Norway, such investigations in Sweden and the East Baltic region have made the d13C chemostratigraphy of that interval well known. 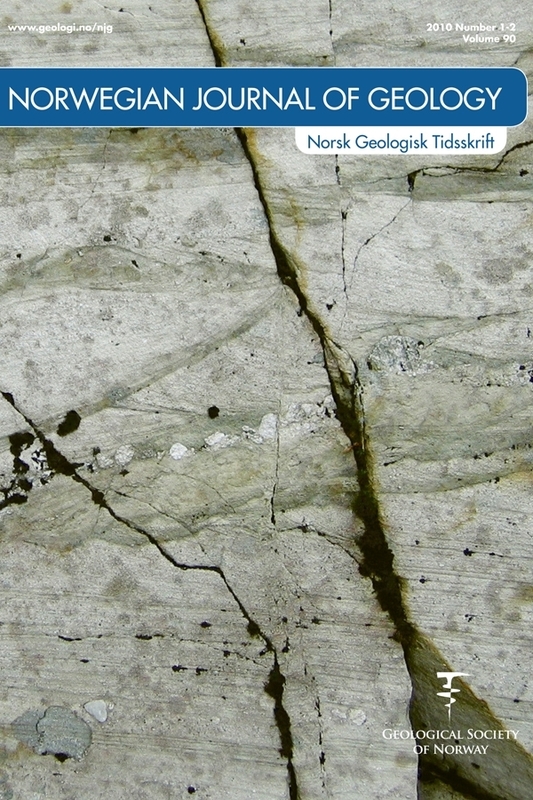 In an attempt to document for the first time the presence of the globally distributed and stratigraphically important Guttenberg Carbon Isotope Excursion (GICE), 45 samples were collected at 2 m intervals through the Furnesfjorden and Gålås members of the Mjøsa Formation from two sections at Furuberget in the Nes-Hamar District 70 km north of the City of Oslo. Relatively high δ13C values, which are interpreted to represent the GICE, were obtained throughout the Gålås Member. The presence of this δ13C excursion in the middle part of the Mjøsa Formation, combined with biostratigraphic and other evidence, are used for detailed correlations of the Mjøsa Formation with other successions in Baltoscandia, North America, and on the Yangtze Platform in southern China.